One of the best things ways to try out a new fiber is taking a pattern I love and making it with the new fiber. It can change the look completely which is fun, but also allows me to get familiar with the DNA of the new fiber. I did that with my Boulder Beanie and my new yarn from Third Piece. If you have followed me on social media or met me then you know I basically STALK The Third Piece. They are both a yarn and finished goods company (sound familiar - maybe that’s why i love them?) out of Boston. But their story is as awesome as their patterns and fibers. Founded by women, made for women is only the beginning. They are creative, innovative and when I met Kristin and Jin at VKL in New York I fell in love with them even more. While In New York last January I was able to get my hands on some of their Funky Chunky (now Soft Chunky) at Knitty City and may have splurged a bit. Shocked? Didn’t think so. But I have been sitting on it since then and staring at it waiting to make the perfect thing. You know when you have yarn you have been DYING to get then you want the project to be worthy of it? Now here I am several months later looking at this yarn and thinking… what shall I make? I decided to use one of my favorite hat patterns, the Boulder Beanie, to get to know the fiber DNA and now I want to make all the hats in all the colors with this yarn! Since Funky Chunky is on its way out, I just got some Soft Chunky and am making more with that! And Shush…..I also have TWO kits to make for winter because um yes… THIRD PIECE gives me all the feels. 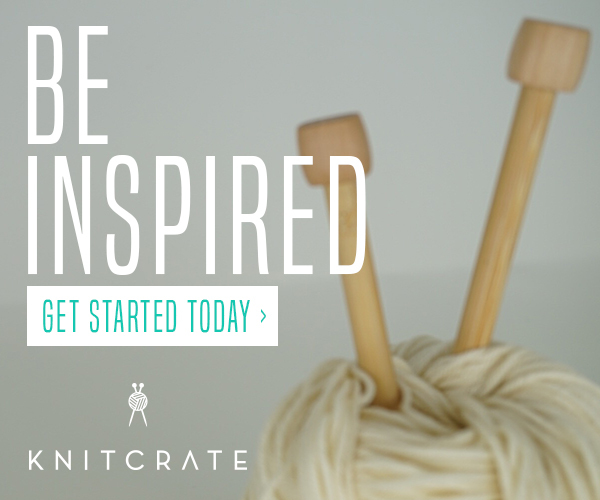 So try new yarn, Get funky, even if you start small with a hat pattern you already love! Or grab some Soft Chunky and make a Boulder Beanie like I did! 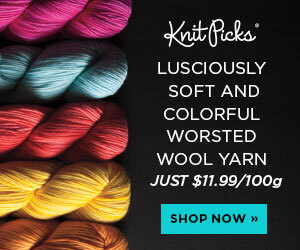 So basically - here is what you really need to know: This yarn this company is amazing AND you can take a hat to try new yarns without having to dive in to a huge project. I took my free pattern for the Boulder Beanie and some of their AMAZING Funky Chunky Yarn and used my Furls 10mm hook.